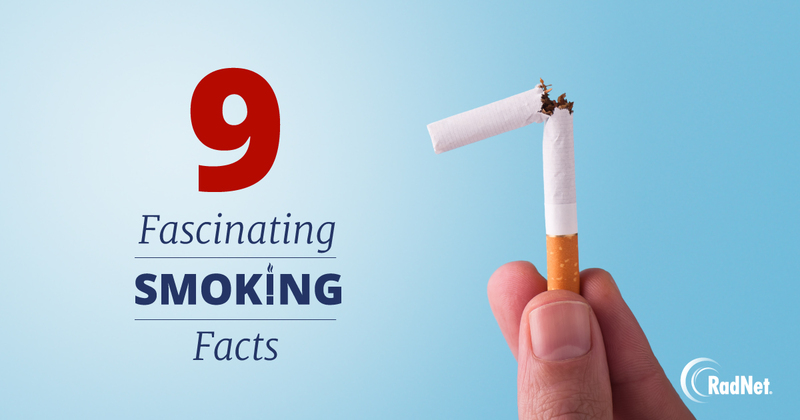 According to the CDC, smoking is the leading cause of preventable death. By their estimates, if the current pattern of smoking world-wide doesn’t change, 8 million people will die annually from tobacco-related illnesses by the year 2030. Cigarettes contain arsenic, lead and tar – among more than 7,000 other chemicals. A pack-a-day smoker will lose two teeth every ten years. Smoking causes cancer, heart disease, stroke, diabetes, lung disease – among other ailments. Smokers are four times as likely to report feeling unrested after a night’s sleep than nonsmokers, and are 70% more likely to develop hearing loss. Third-hand smoke, the particles that cling to a smoker’s hair and clothing and linger in a room long after they’ve left, is a cancer risk to young children (and pets). Tobacco kills up to one half of all users.